An internal microblog can become a useful channel of communication within an enterprise. Similar to having lunch or coffee together, or chatting in the hallway, employees exchange information, news, ideas or project details in a microblog. Sometimes the posts are time sensitive and important, sometimes they are just about exchanging ideas with colleagues and getting their input. Enterprises can benefit from that. 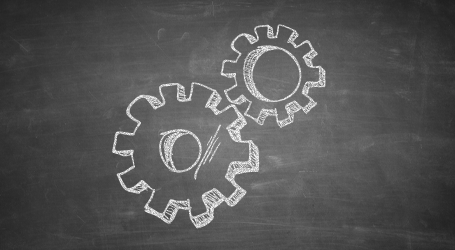 What are specific use cases, and how can the internal tweeting gain strength? We have collected 36 use cases. Here are the first dozen. When introducing a new and in its type different software, this aphorism, that once Oscar Wilde and also Mark Twain adjudicated, fits very well, because: a wiki adoption can not be repeated very often. This is why we recommend to prepare a wiki project in the timeframe of a pilot phase, for later application. At //SEIBERT/MEDIA, we’ve been working on a wiki for years. 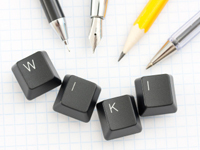 Through our day-to-day work as well as through dozens of enterprise wiki projects, we have experienced – thanks to innumerable different cases – how useful and valuable a wiki can be on a number of levels. Therefore, we believe it is high time to compress the arguments for a wiki into the limited space offered by tweets to make our points as efficiently as possible.